Hide your PINs; hide your SSNs. We know, we know. Identity theft is a big issue. Last year, billions of identities were exposed and millions were stolen. Don’t throw your hands up in imminent defeat. You can start protecting yourself by keeping tabs on your credit score. But there’s one preventive tool out there that’ll protect you from the start — one that you’re probably not utilizing. It’s called a credit freeze. According to a recent Credit Sesame analysis of nearly 4 million consumers, less than 1% of adults have credit freezes on their credit files. And perhaps many aren’t even familiar with the tool. In short, the tool freezes your credit file, so no one can gain access to that information — except you. In order to access your credit later — which you’ll need to do to open a bank account, sign up for a credit card or take out a mortgage, for example — you’ll have to unfreeze, or thaw, it. And no, it won’t negatively affect your score. Many people freeze their credit after their identities have been stolen. However, you’re basically in a race against the criminal. Who can get to the credit report first? 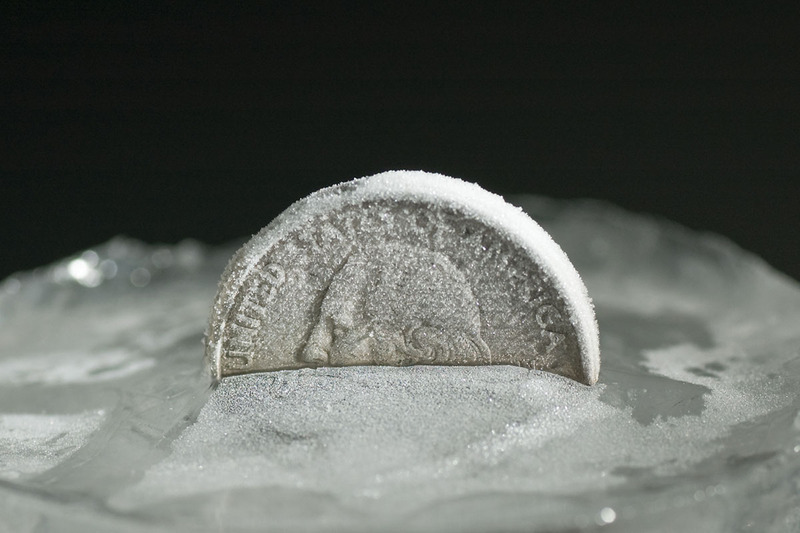 Steven Weisman, a Bentley University professor and author of fraud and identity theft blog Scamicide, suggests freezing your credit now — and always. A credit freeze is different than any sort of fraud alert, which a credit bureau might suggest using after your identity has already been compromised. When you set up a fraud alert, “no one is supposed to give credit in your name without checking with you first to make sure that it is you and not an identity thief,” Weisman explains. However, consumers often ignore these alerts — and even companies will ignore them when checking your credit report and issuing a credit card, for example. At that point, it’s kind of too late. Depending on which state you live in, freezing your credit after becoming an identity theft victim is free. If you just want to freeze your credit as a preventive measure, you’re probably going to have to pay a small fee — but typically nothing over $20. You’ll have to contact each of the three credit bureaus to make this happen. You can activate a credit freeze online (or by phone or mail) by providing your information. The credit bureau will then give you a special PIN, which you’ll need when you unfreeze — or thaw — your credit. You’ll have to do that when you need access to your credit report for any number of reasons. That process typically takes a few hours, Weisman says, though the bureaus warn it could take up to three days. It’ll also require a small fee, but it’s nothing crazy. Carson Kohler (@CarsonKohler) is a junior writer at The Penny Hoarder. She hates winter, but she wouldn’t mind freezing her credit.